During my weekend in Helsinki I also visited Tallinn, the capital of Estonia. From Helsinki, Tallinn is just 2-3 hours by ferry and there are hourly connections so it is the perfect day trip. 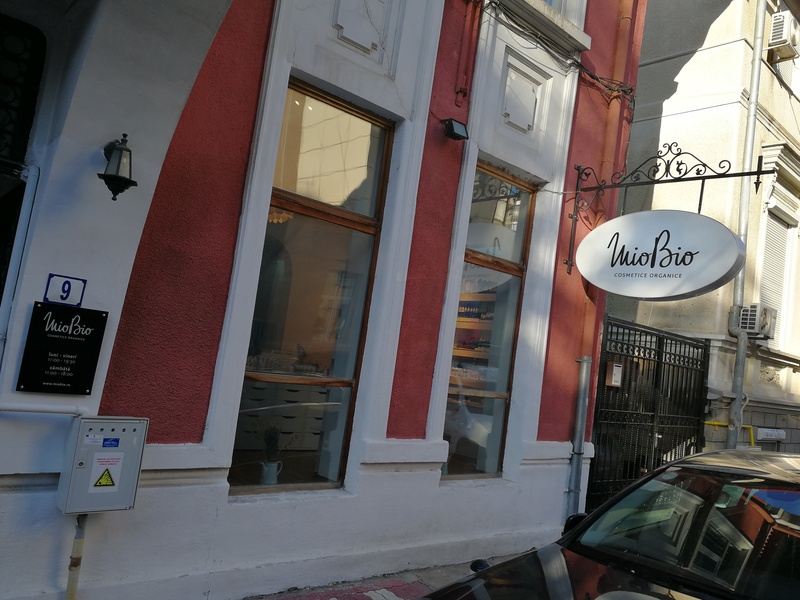 It was my first visit to Estonia and after walking around the beautiful Old Town for a bit, I started on my must-visit list of local retailers, including a Stockmann outlet, a couple of supermarket chains and, most importantly, a store specialising in organic beauty: Pillerkaar! 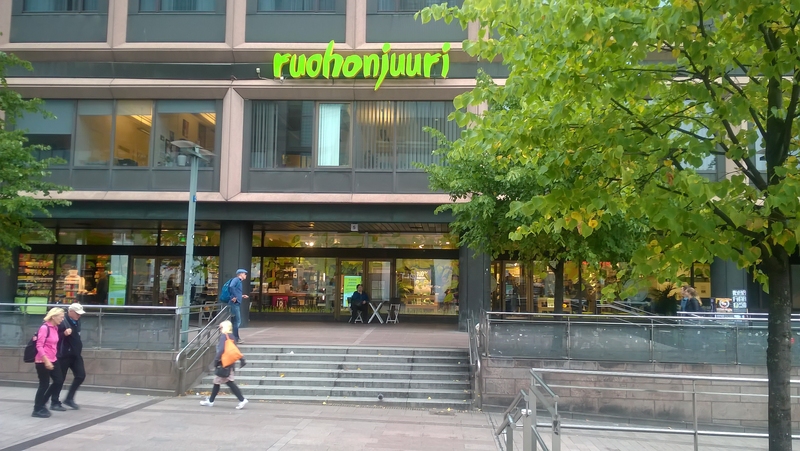 One of the retailers on my must-see list in Helsinki was organic supermarket chain Ruohonjuuri. Ruohonjuuri (the name translates as “grass roots”) is one of Finland’s organic food retail pioneers; their first store in Helsinki was opened in 1982. 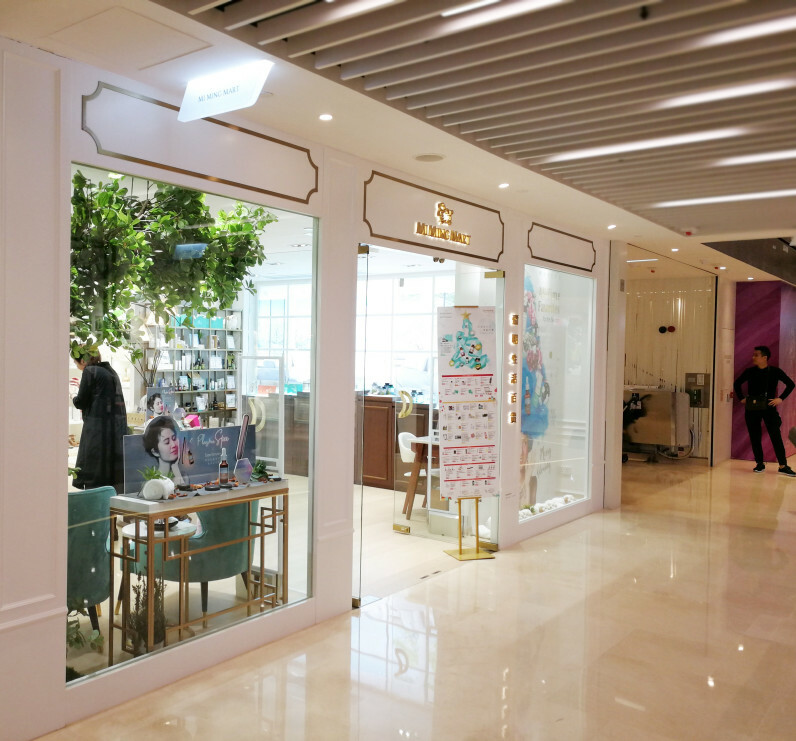 Today Ruohonjuuri has five stores in Helsinki and four outlets in other Finnish cities; they also operate an online store. 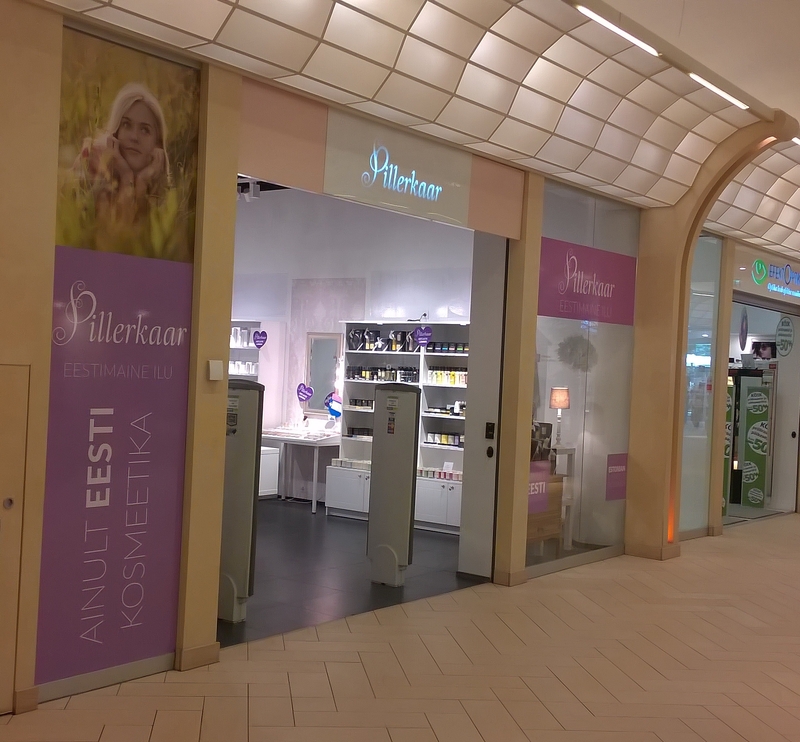 I had googled Ruohonjuuri prior to my trip and decided to visit their flagship store on Salomonkatu 5 in Helsinki’s Kamppii district: a very large and beautiful retail space, vis-à-vis from Kampii metro station. 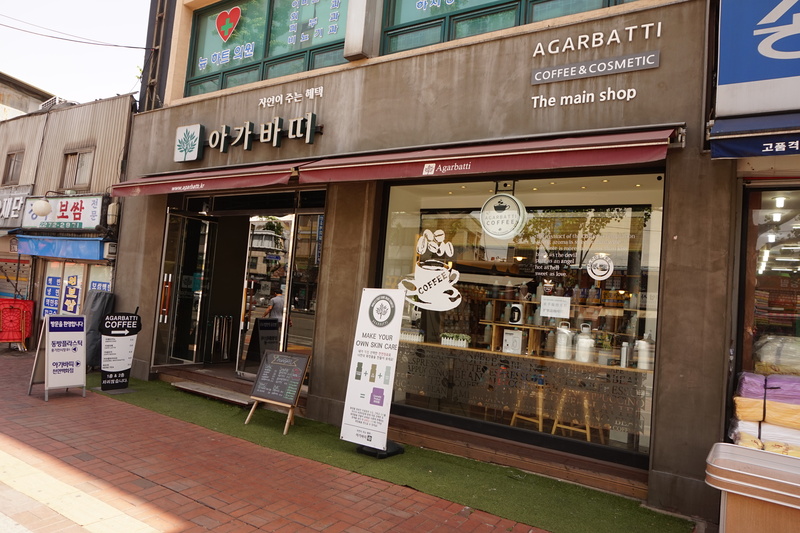 The store offers an extensive selection of fresh and dried organic foods, fruit and vegetables, frozen and chilled products and a spectacular organic beauty department, plus a treatment room where you can book a variety of face and beauty treatments. A few months ago I researched and wrote a company profile on Swiss supermarket chain Coop for one of my magazine projects. In the end, we decided not to use the Coop piece; so here it is (updated and annotated!). Coop is an interesting retailer: like its competitor Migros, the company has very strong position in the Swiss food market – basically, there is Migros (market leader) and Coop and that’s pretty much it as far as supermarket chains are concerned. At least in German Switzerland. During my article research I noticed how closely Coop’s brand line-up reflects current food trends: over the past few years, the company has added a number of organic, regional and vegetarian own label brands. 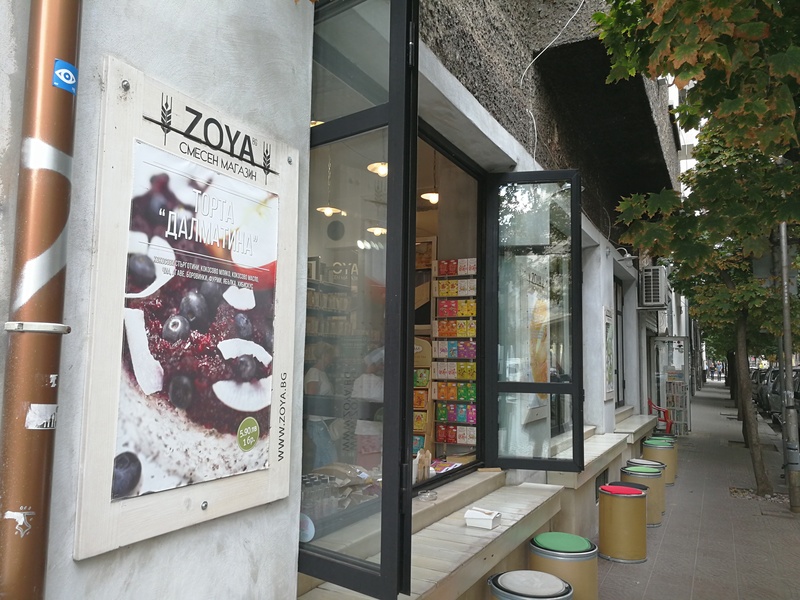 And this June, Coop signed a distribution agreement with Berlin-based vegan supermarket chain Veganz. Another interesting project is Coop’s new market place Siroop.ch, the first online store in Switzerland to offer products from local, regional and international manufacturers on one retail platform. 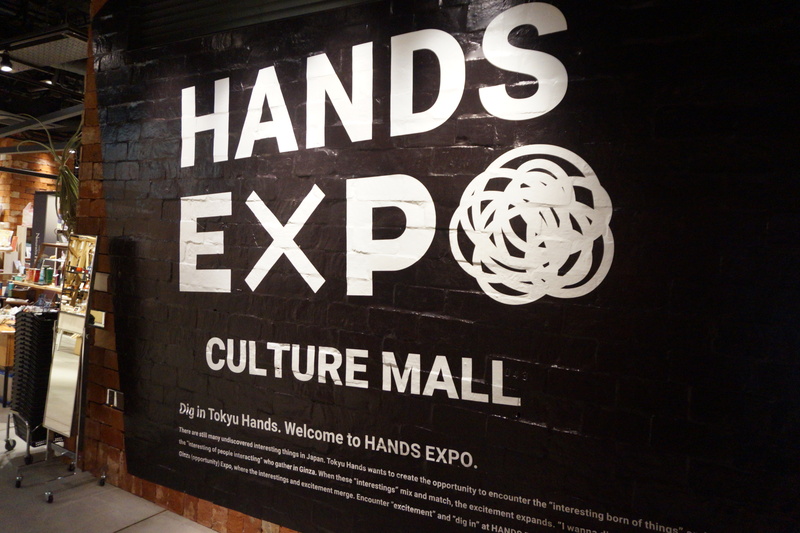 For more information on Siroop, scroll down the article!